CLOSEOUTS. 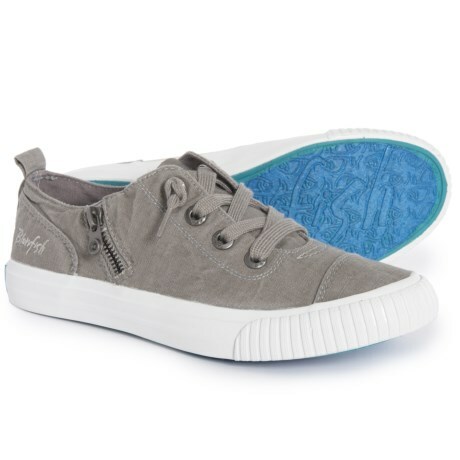 Nothing says itand#39;s kicking back time like these Blowfish Bekki sneakers, crafted in lightweight fabric with hidden stretch gores for easy slip-on style. Available Colors: WOLF GREY. Sizes: 6, 6.5, 7, 7.5, 8, 8.5, 9, 9.5.